1. Just a few days ago, Mitsubishi issued a recall of 140,000 of its vehicles due to the automatic tensioner flange on the drive belt, which may crack and make the vehicle shutdown. The following models were affected in that recall: 2009-2012 Lancer, 2010-2012 Lancer Sportback, 2008-2012 Outlander, and 2011-12 Outlander Sport models. 2. The recall didn't end with the first one as they have just issued another one which affects 171,000 units of Mitsubishi vehicles. It affects some 2014-2016 Outlander and 2013-2016 Outlander Sport SUVs. The problem is the actuator shaft for the parking brake, which could corrode and seize due to water that may leak from the rear brake calipers. This problem could also make the affected vehicles roll away when parked. 3. Thirdly, 56,641 vehicles are being recalled due to the sunroof glass that may fall off on motion constituting a major hazard. 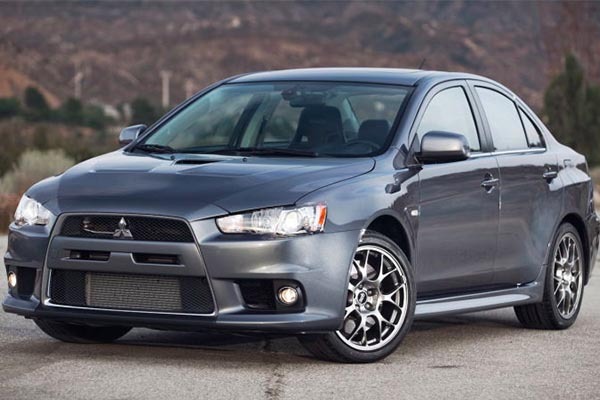 The affected models are 2007-2010 Outlander, 2008-2010 Lancer, 2009-2010 Lancer Evolution, and 2010 Lancer Sportback models. The auto manufacturer has called on the users of the affected vehicles to come have the affected components replaced. We hope the Mitsubishi dealerships in Nigeria will do something about this so we don't have cars rolling away and sunroofs flying off on Nigerian roads.